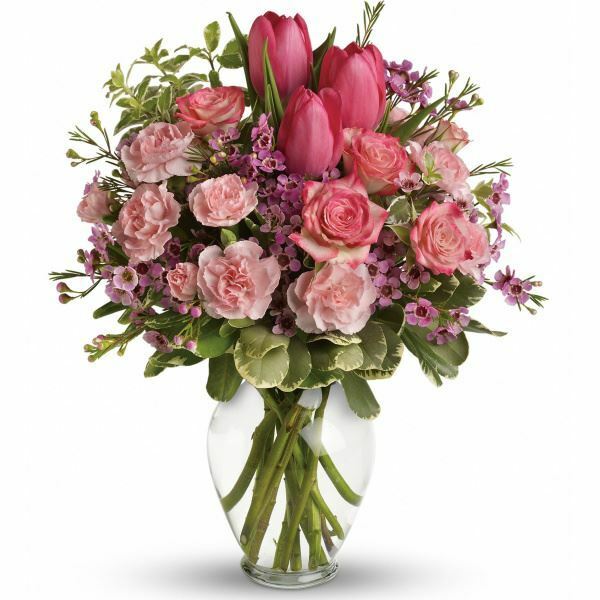 Provide comfort for the family of Kathy Rutledge with a meaningful gesture of sympathy. Kathy Ann Rutledge 73, Blountville, TN passed away at her home on March 20, 2019. She had lived most of her life in Kingsport. Kathy was the daughter of Brady and Dorothy Jarrells. She was a member of Belle Meadows Baptist Church in Bristol, VA. Kathy graduated from Sullivan High School and Whitney School of Business. In addition to her parents, Kathy is preceded in death by her two brothers; Larry Jarrells and Malcome Jarrells. Kathy is survived by her husband of 54 years: Charles Rutledge, two daughters: Charmane (Jeff) Goforth and Charlette Rhea (Kyle Pennington), brother: Harry (Beverly) Jarrells, Special Sisters-In-Law: Faye Jarrells, Ann Lowe, Sondra Rutledge and Susie Rutledge. Five grandchildren: Dustin (Tiffany) Goforth, Whitney (Brian) Castle, Austyn Rhea, C.J. Rhea and Michael Goforth, three great-grandchildren, and several nieces/nephews and extended family members. The family would like to say a special thank you to Amedisys Hospice. The family will receive friends from 5:00-7:00 pm on Saturday, March 30th, 2019 at East Tennessee Funeral Home, Blountville, TN. A funeral service will follow at 7:00 pm. Mrs. Rutledge will be laid to rest at East Tennessee Cemetery on Sunday, March 31st, 2019 at 2:00 pm. Pastor Dewey Williams officiating. Pallbearers will be Dustin Goforth, Michael Goforth, Jeff Goforth, Brian Castle, Kyle Pennington and C.J. Rhea. Honorary Pallbearers will be Frank Rutledge and Leroy Fleeor. East Tennessee Funeral Home & Cemetery is honored to serve Kathy Rutledge and her family. 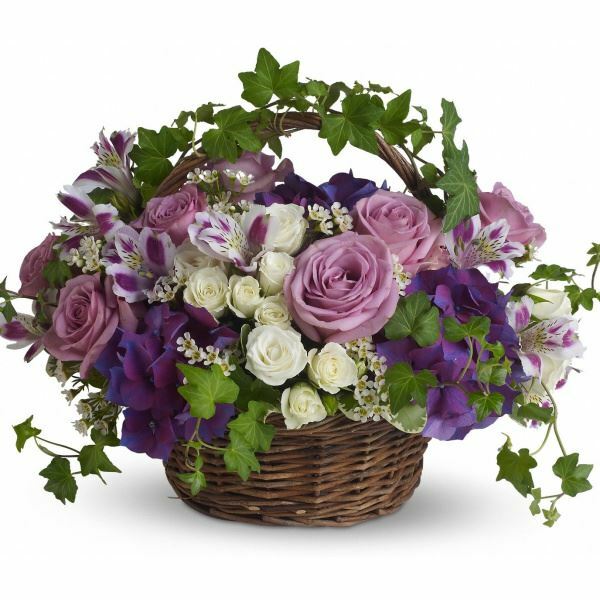 To send flowers in memory of Kathy Ann Rutledge, please visit our Heartfelt Sympathies Store. 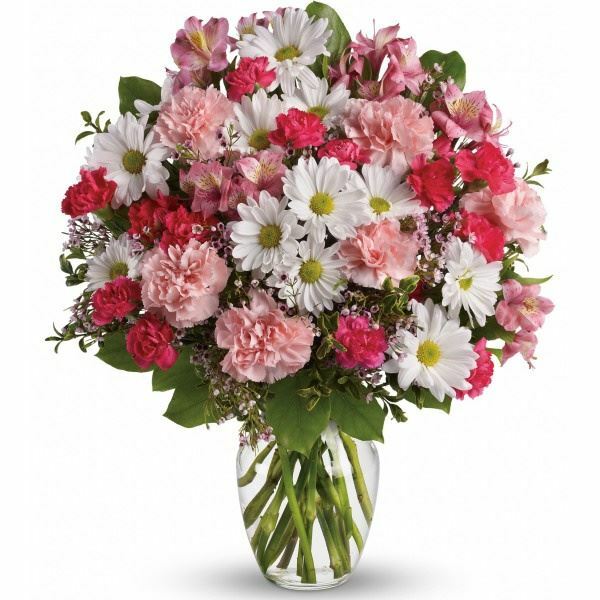 Love Ann , Kristopher, and Hunter Goforth, Nancy and Jim Howard, and others have sent flowers to the family of Kathy Ann Rutledge. Love Ann , Kristopher, and Hunter Goforth purchased flowers for the family of Kathy Rutledge. Nancy and Jim Howard purchased flowers for the family of Kathy Rutledge. The Corporate Purchasing Team purchased flowers for the family of Kathy Rutledge. 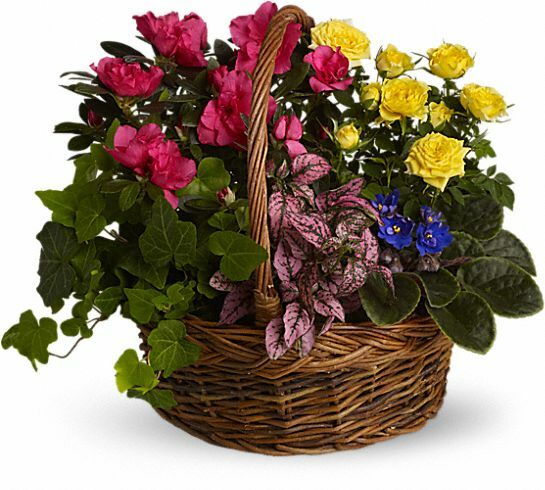 Teneara Herzog purchased the Blooming Garden Basket for the family of Kathy Rutledge.